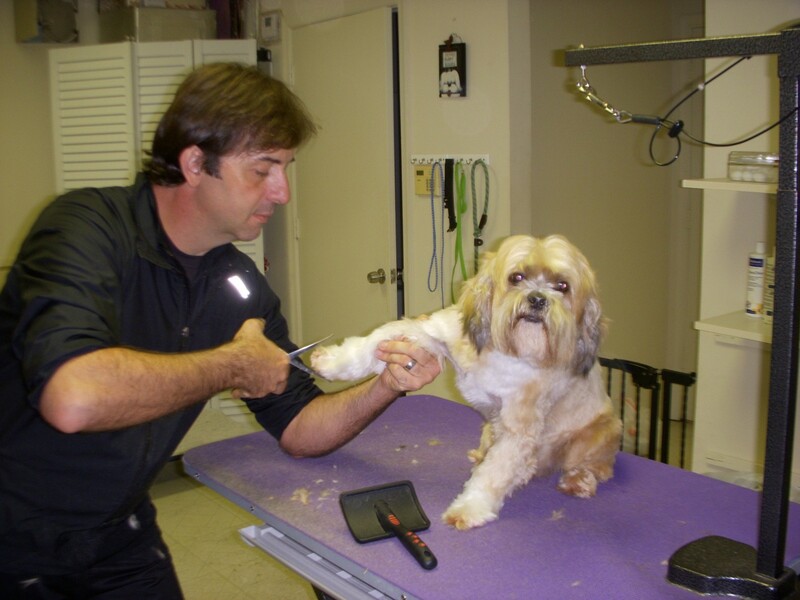 Whether your pet needs a quick shampoo, a pedicure, or needs to be rid of pesky fleas, Imperial Point Animal Hospital's experienced Groomers offer an array of pampering services. We can accommodate all breeds of dogs and cats and are a full service grooming salon well versed in all types grooming styles including scissor cuts, show cuts, puppy cuts, lion cuts, and complete shave downs. Grooming is available with Carlo Monday through Friday, while baths are available anytime Monday through Saturday. 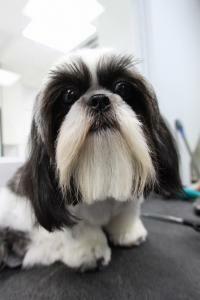 Since grooming is a matter of personal taste, we recommend that you spend a few minutes with our Groomer discussing your preferences and your dog's grooming history. Give us a call today for more information on grooming and baths for your pet!